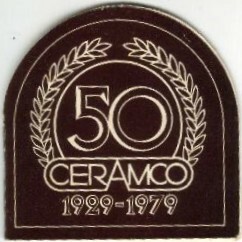 In 1979 Ceramco made a presentation dish. 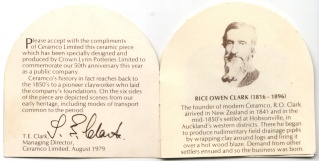 It was originally packaged in a box and had a booklet with it. 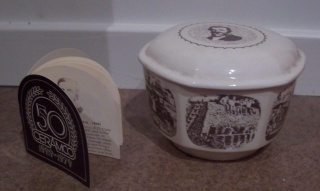 Blanks of the dishes were later decorated with transfers and sold as sweet or nut dishes.